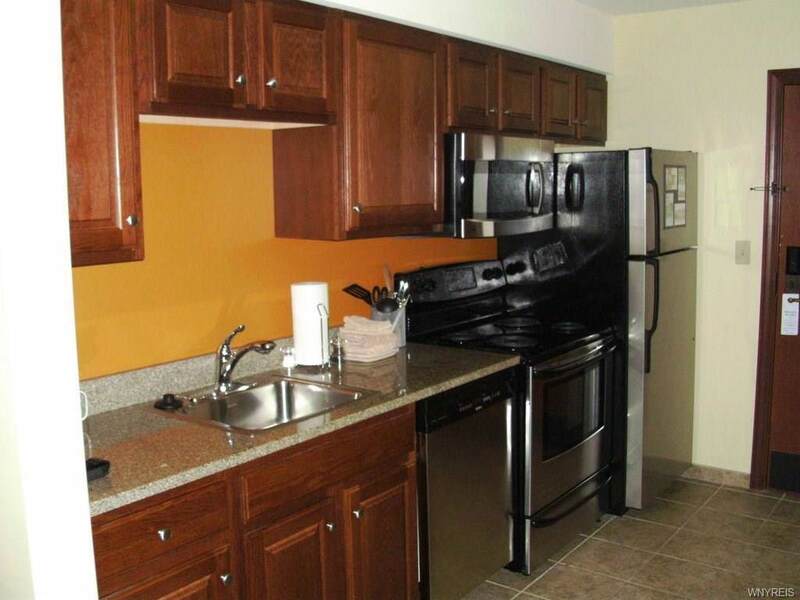 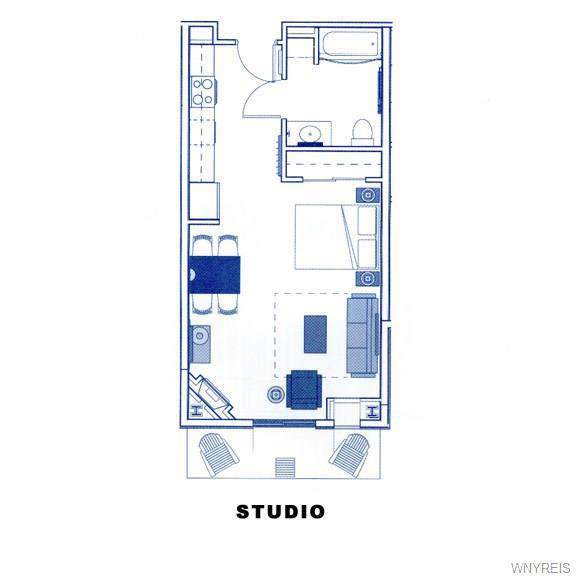 Wonderful sixth floor studio slope side suite now available! 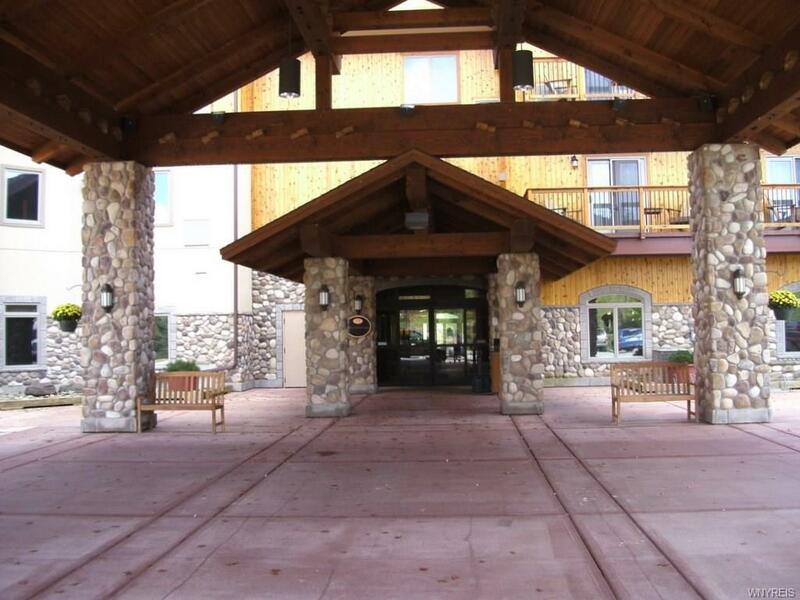 This unit is located on the top floor and offers amazing views of the golf course and slopes. 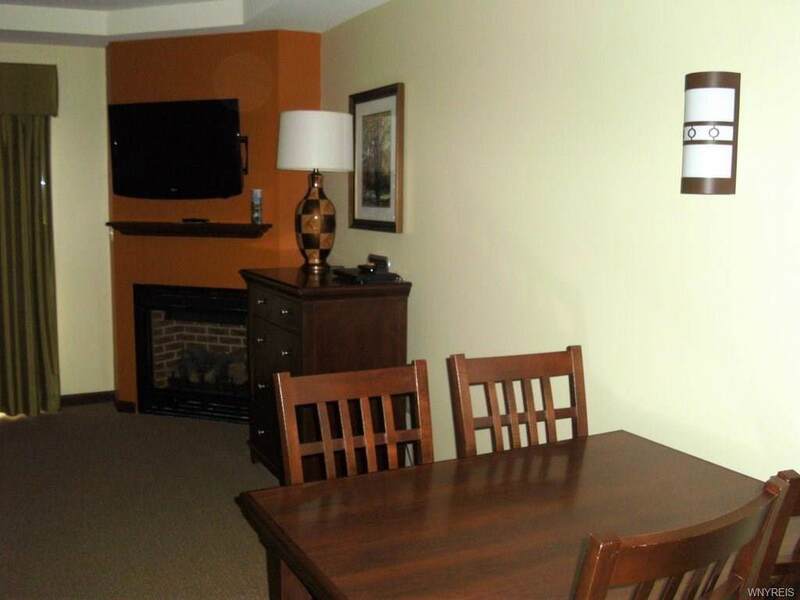 Ownership benefits include year 'round access to the indoor/outdoor heated pool, sauna, fitness center, owner's lounge owner's locker room, valet parking, and underground parking while lodging overnight.